Wilsonart Traceless is a decorative laminate that can be used in the most demanding interior design applications, where design flexibility is paramount. 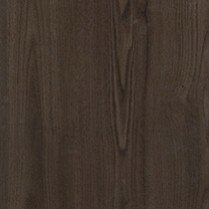 Traceless laminate ensures smears, smudges, and streaks are almost never seen. Accompanied by a smooth and silky texture, your senses will swoon over this velvety surface. Traceless is the perfect surface solution for designers requiring a surface that offers the highest standards. This unique technology ensures that finger marks are almost never seen thereby substantially reducing the effort required for care and maintenance. Request your Wilsonart Traceless super matt silky feel finish samples today!